A. Nice try, but you won’t necessarily save on car insurance by having a manual transmission. The number of manual transmission vehicles sold in the United States has declined. Depending on the estimate, only 2 to 3.5 percent of all new vehicles sold today have a stick shift. 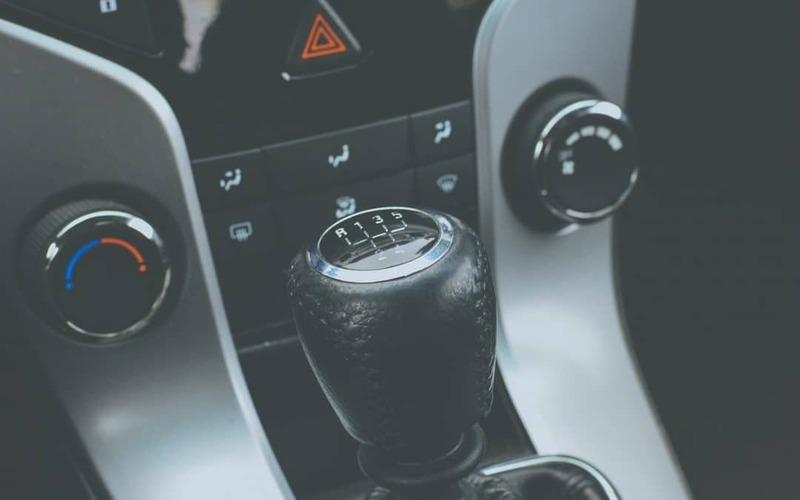 Many manufacturers are discontinuing the production of manual transmissions altogether, said Claudia Mott, a certified financial planner with Epona Financial Solutions in Basking Ridge. Each insurer has uses a computer model to determine a driver’s insurance rates, Mott said, and the variables and calculations are proprietary to each company. The anti-theft devices that are generally considered for insurance premium purposes include manual deterrents such as a wheel lock or kill switch or onboard alarms, smart keys that disable the vehicle, glass etching and tracking services, Mott said. She said some insurers may actually calculate lower premiums for manual transmissions compared to automatics because the cost of repair or replacement can be lower, depending on the make and model. If you are trying to save on your auto insurance, it’s good to look for discounts that can come from “bundling” with your homeowners at one company. Other strategies include paying in full, having a good credit rating and driving history, she said. The make, model and year of the car, the age of driver, whether you own a home and where the car is located can also impact premium costs.